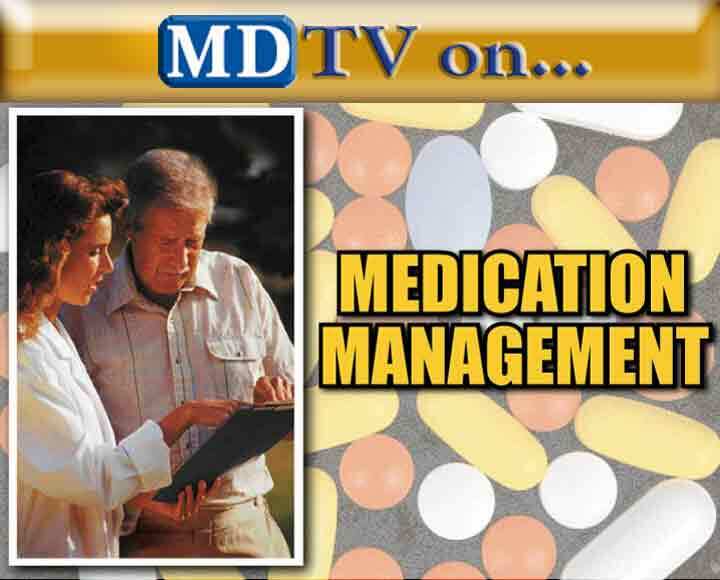 You can manage your print and online subscriptions to MDTV here. Follow the instructions below to order a new subscription or to renew an existing one. For your convenience, we accept Visa, MasterCard, AmericanExpress and Discover. If you already have an online subscription to PUBLICATION, you can log in below. I want a Print subscription only. If you would like home delivery of PUBLICATION, click here. Once we receive your payment, we will send you a confirmation email and your subscription will start with the next issue. Please note that this option does not include access to the online edition. If you would like an online subscription or a combined print & online subscription to PUBLICATION, click here. You will be asked to create a temporary user name and password until your payment is verified. Once we receive your payment, we will send you a confirmation email and your online account will be available for access immediately.